Fantastic Green Trails 4 bedroom, 3 full bath home with over 2800 sq feet of finished space. 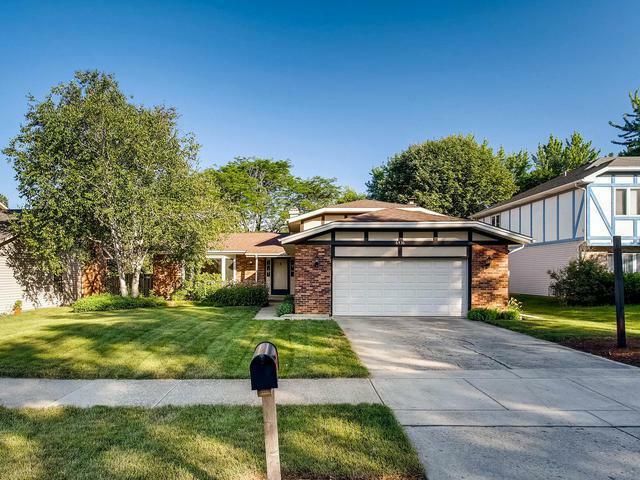 This spacious home features an oversized 2 car garage, updated windows, roof and siding. 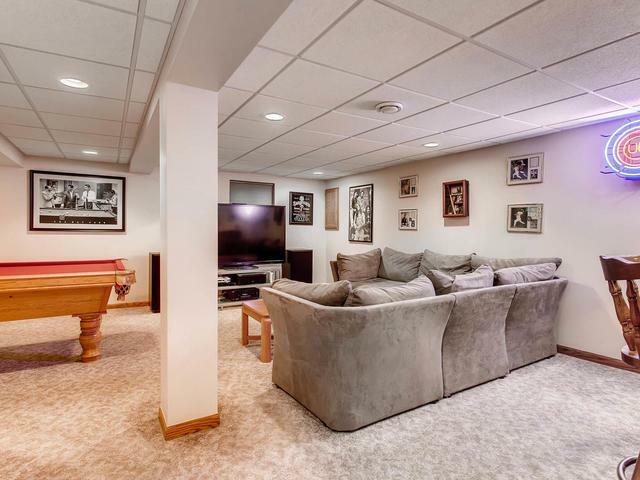 Main level includes bright living and dining room with open kitchen, great for entertaining. Master bed/bath upstairs with 2 additional bedrooms, new carpet and natural light plus full bath. Relaxing family room with fireplace and additional bedroom downstairs. 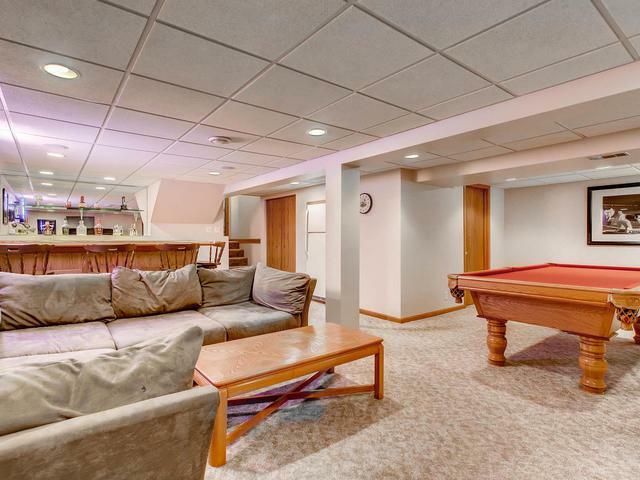 STUNNING basement bar and recreation area, POOL TABLE INCLUDED IN SALE! 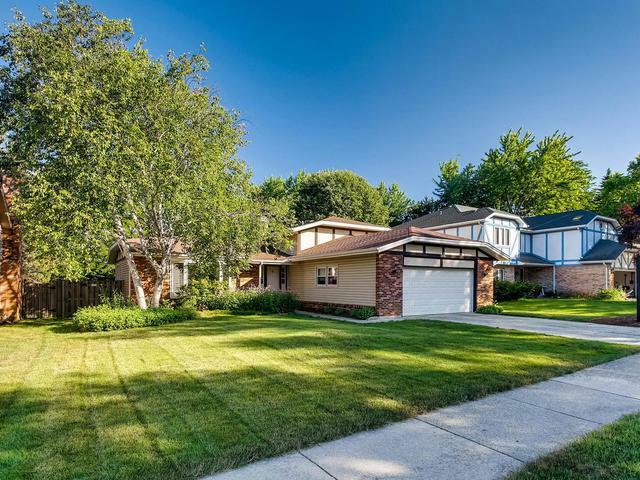 Enormous high fenced backyard with new brick patio and timbers. Naperville 203 schools, including Steeple Run, Kennedy Jr High, and Naperville North High School. Don't let this one get away!